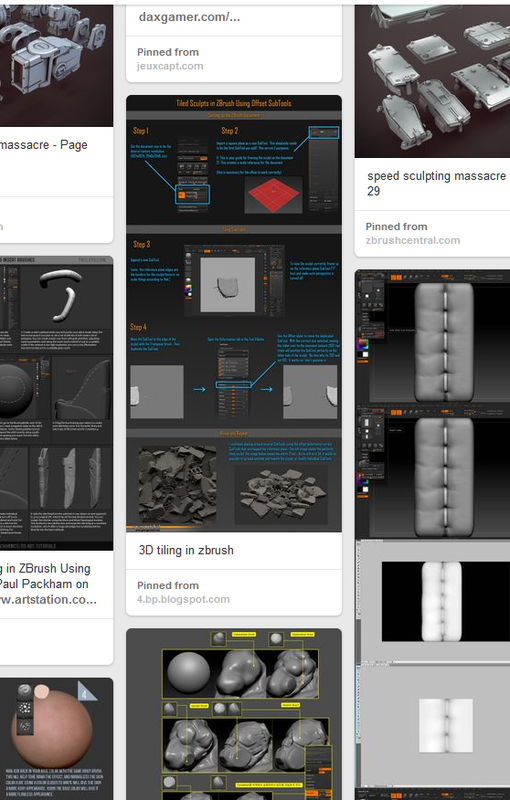 I highly recommend having a Pinterest account or something alike for gathering your own resources and reference. I have been using it for around 3-4 months now and I have been able to gather pretty quickly a robust catalog of tutorials online and many other stuff that relates to my interests. Feel free to add me or pin my stuff.